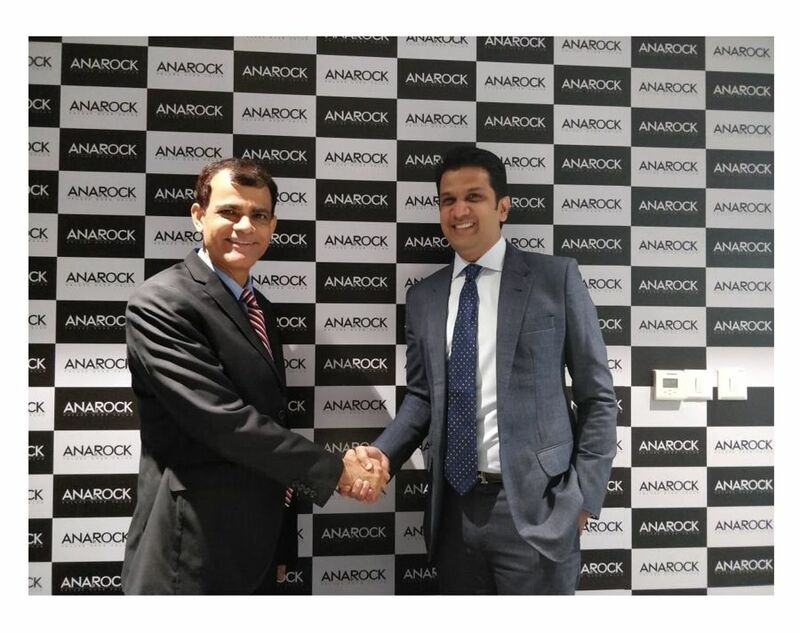 Mumbai, 6 June 2018: India’s leading independent real estate services firm ANAROCK Property Consultants today announced the official launch of ANAROCK Retail, a new firm dedicated to tapping into India’s $700 bn. retail market via its expert retail consultancy services. The new firm is the result of a partnership between ANAROCK and Faithlane Property Consultants, headed by retail realty veteran Anuj Kejriwal who joins as CEO & MD – ANAROCK Retail. ANAROCK’s entry into the retail real estate domain was really only a matter of time,” says Anuj Puri, Chairman – ANAROCK Property Consultants. Mr Puri is himself an acknowledged retail real estate expert who, in addition to his previous role as Chairman of a leading IPC in India, was also Chairman of its Global Retail Leasing Board.